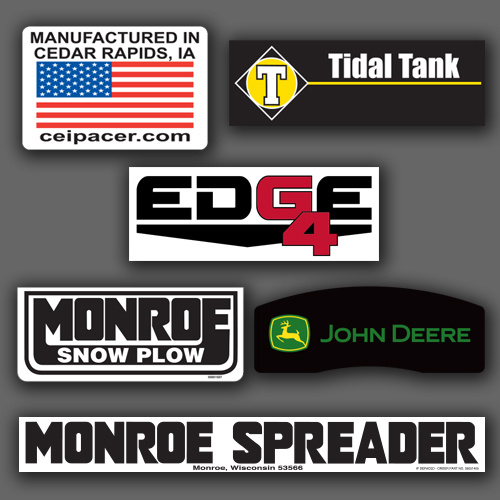 All safety stickers are manufactured using high quality external grade vinyl with additional lamination. We have a wide range of products with different types of safety designs and dimensions. 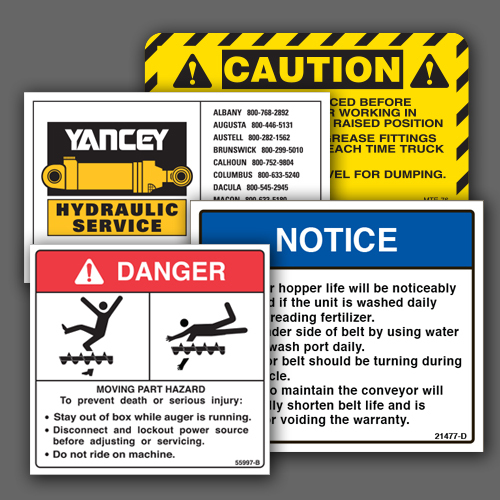 If you cannot find what you are looking for, we offer a custom safety sticker service where we can create any safety sticker you require. Just give us a call or send an email with your requirements.